How to Create A Photo College Using your Pictures on Web. 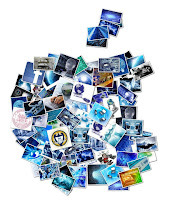 On last post, We have discussed how to create Photo Collages using photos on our hard-disc. That was a software called Shape Collage. 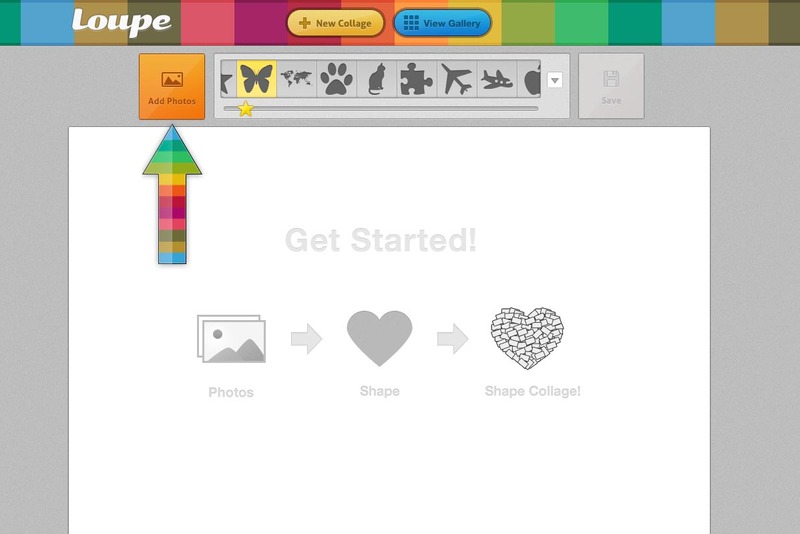 Now We are posting a new service from the Team of Shape Collage called GetLoup.com. 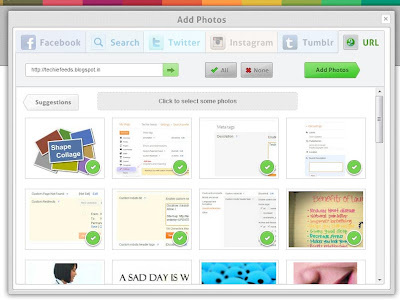 Loups helps Us to Create Photo Colleges from Social Network Sites such as, Faceook, Twitter, Google + etc.. and and even from Search results and your own URL's. While you are entered to the Loup website, You need Add your Photos first. It may be from Facebook, Search, Twitter, Instagram, Tumblr, or even from your own url. Here We have selected pictures from our Blog and selected All images. Now We need to Add photos. The Next very simple Process is Click the green Add Photos on the previous box itself. And Select Shape you your college want to be. Yeah! Your Photo Collage is Ready to save. 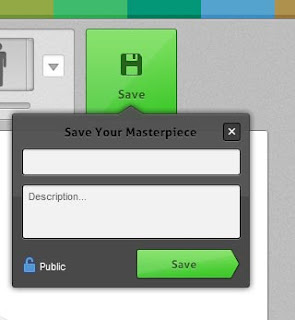 Click on The Green Save button and give, Title and description for your collage. The Image should be saved on your Facebook profile. You can save to your hard disc by right click on the image and save.